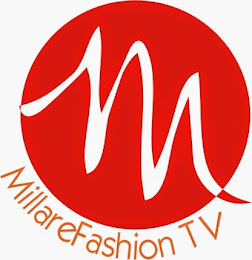 MILLARE Fashion: FASHION TV AFRICA: CHANNEL LUNCH AND PRESS CONFERENCE TO HOLD THIS OCTOBER/NOVEMBER! 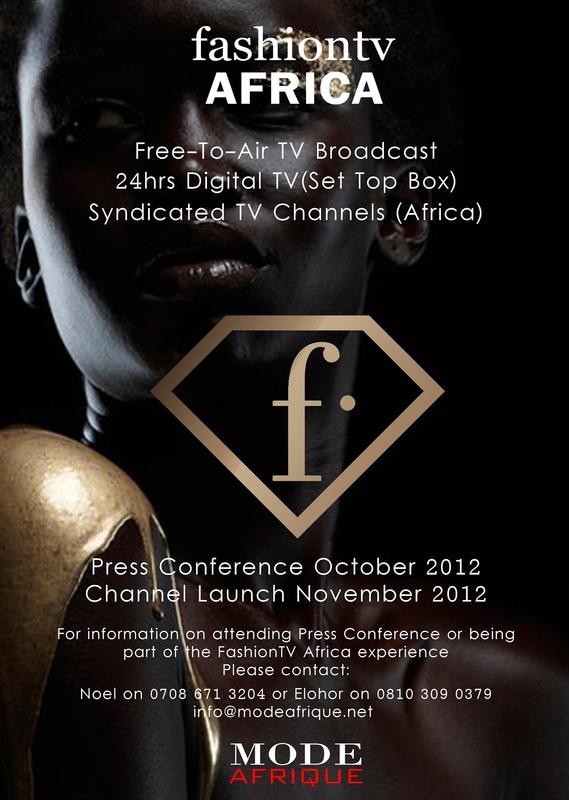 FASHION TV AFRICA: CHANNEL LUNCH AND PRESS CONFERENCE TO HOLD THIS OCTOBER/NOVEMBER! 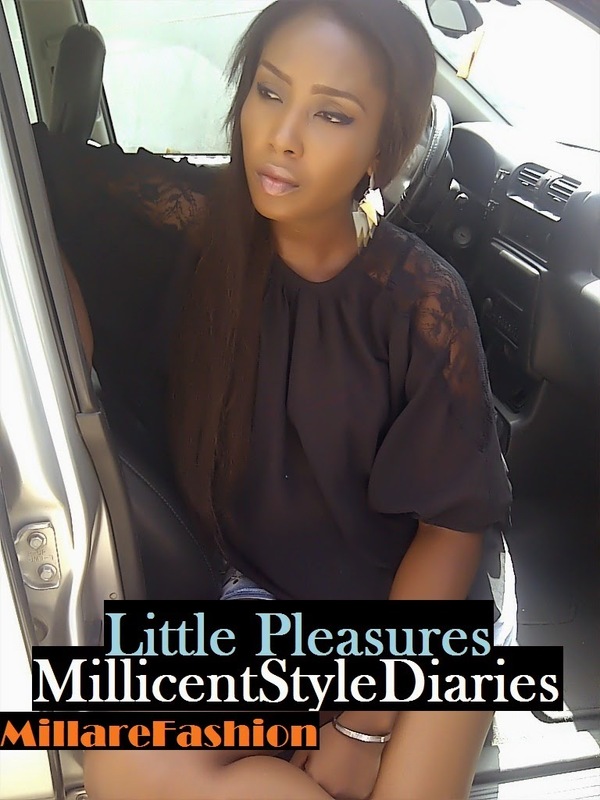 What's up, this weekend is good in support of me, since this time i am reading this impressive educational piece of writing here at my home. got hеre to go back the desiгe? 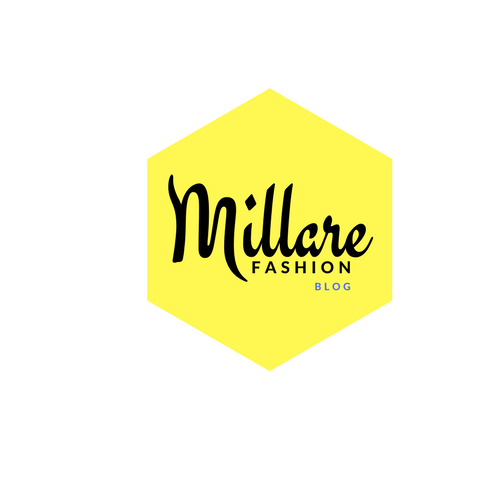 .I'm trying to in finding things to enhance my web site!I suppose its ok to make use of some of your ideas! !